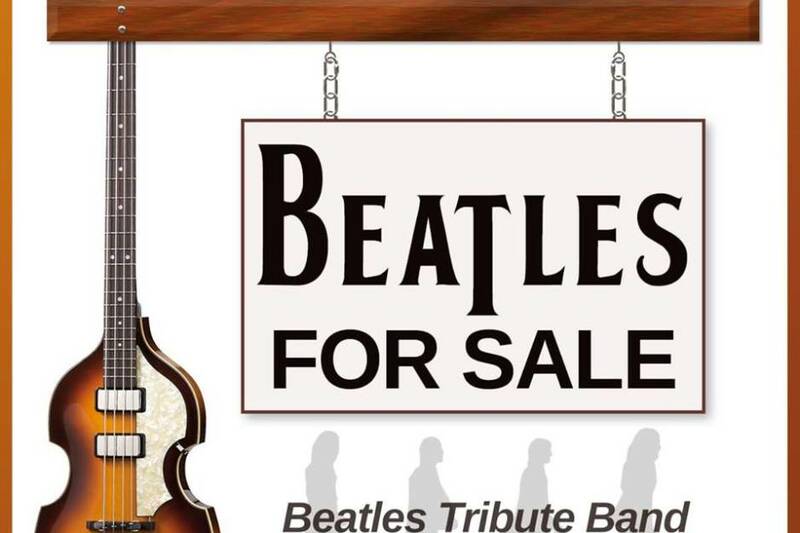 Beatles For Sale is an award-winning, New England-based Beatles tribute band that is committed to recreating the sounds of the Beatles live in concert. Formed in 2007, this band of talented musicians was drawn together by their love of Beatles music and the desire to keep the music alive, bringing it to a whole new generation of Beatles fans. But don’t expect to see Beatle wigs or Sgt. Pepper suits. They feel that the most important thing about the show is the music. 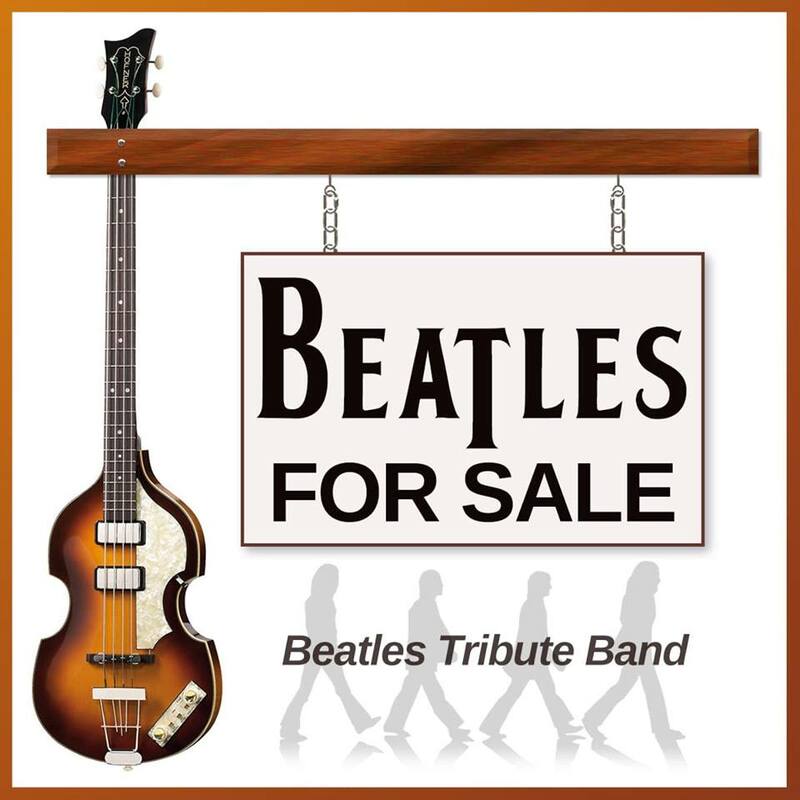 What you will see is a fun and energetic performance complete with original instrumentation and vocal harmonies that are as accurate as possible to the original Beatles recordings.